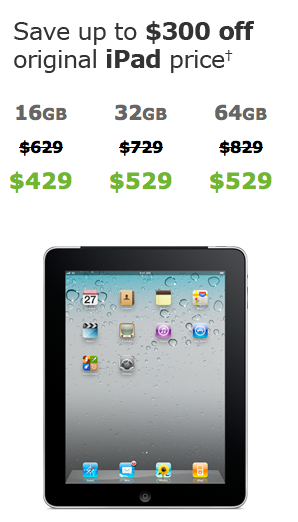 If you’re looking for a 3G enabled iPad, right now may be the time as AT&T is offering a phenomenal deal if you buy direct from them, as opposed to Wal-mart or Best Buy. AT&T recently sent out one of those wonderful mass emails they send to all their subscribers and announced that you can pick up an iPad for up to $300 off the original price. Of course, this doesn’t apply to the original iPad’s base model — only the 16GB, 32GB, and 64GB iterations of the 3G oriented copy. Sure, it’s not a deal on Apple’s latest product, but its a handy offer if you don’t mind the original model, which really does not different much from the thinner, lighter, and faster iPad 2. The above advert, which was sent to thousands of loyal AT&T customers, notes both the 64GB and 32GB iterations as costing the same amount: $529. Yeah…that one should be a really hard choice for consumers, at least until supplies run out. Aside from that, Apple is also putting their free month of data, which was originally figured to be exclusive to the iPad 2, into effect for the first generation tablet as well. Strongly considering this phenomenal offer? 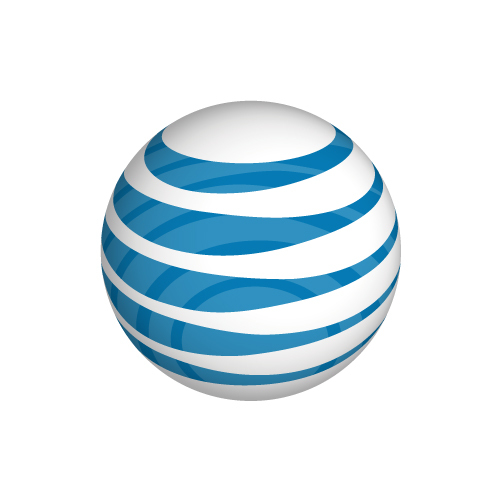 For full details, check out the official offer page on AT&T’s web site.